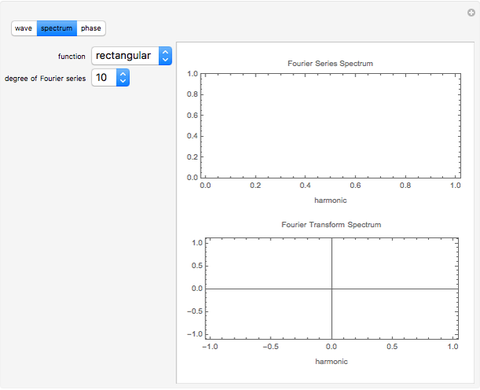 This Demonstration shows the differences between the Fourier series and the Fourier transform. 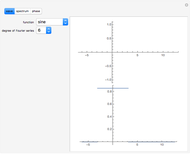 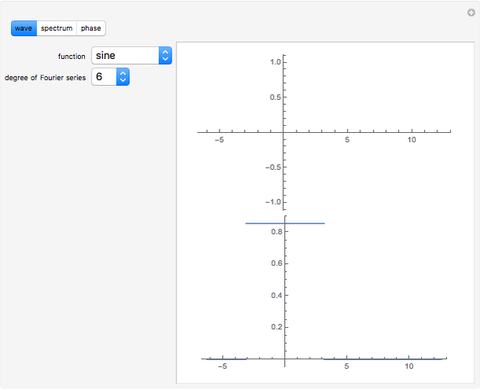 The Fourier series use the sine-cosine representation. 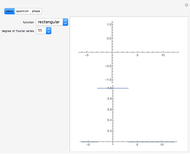 The three functions used each have period . 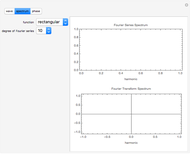 Martin Jungwith "Comparing Fourier Series and Fourier Transform"